An easier, healthier way to vacuum. 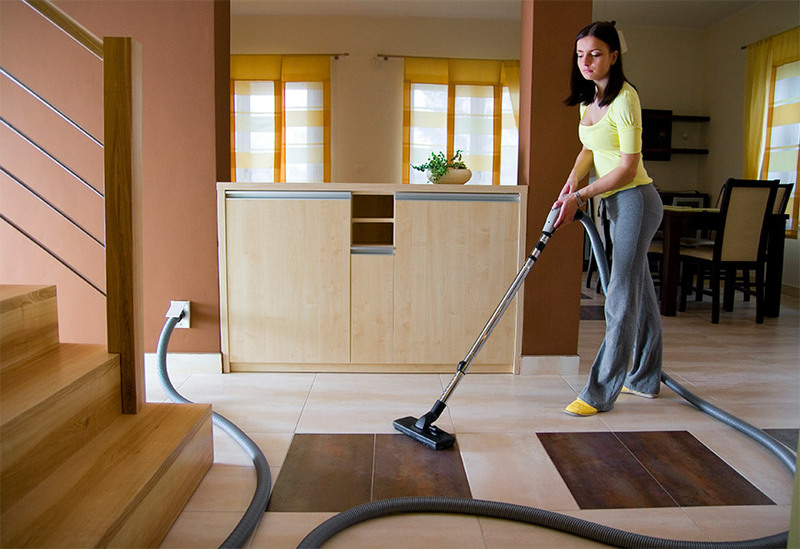 If you have had concerns to the allergens in your home or office, to the dust that flows through the air while you vacuum, or the irritation of having to constantly having to empty the canister into the trash causing another dust cloud, then call Kozi Media Design about VACUFLO Central Vacuum systems. These systems are up to 5 times more powerful than the typical vacuum, AND offers healthy indoor air by removing 100% of vacuumed dirt, dust and allergens. We offer vacuum options like the Hide-A-Hose, Vroom, and Spot for those unique, but often used rooms, like the laundry room where everything seems to gather. Greater cleaning power, improved indoor quality, convenience and ease of cleaning, quiet operation, and increased home value are just a few great reasons to call Kozi Media Design today at 1-877-746-5694 or send us an e-mail. Site and sound all around with whole house audio video from Kozi Media Design. Learn more.